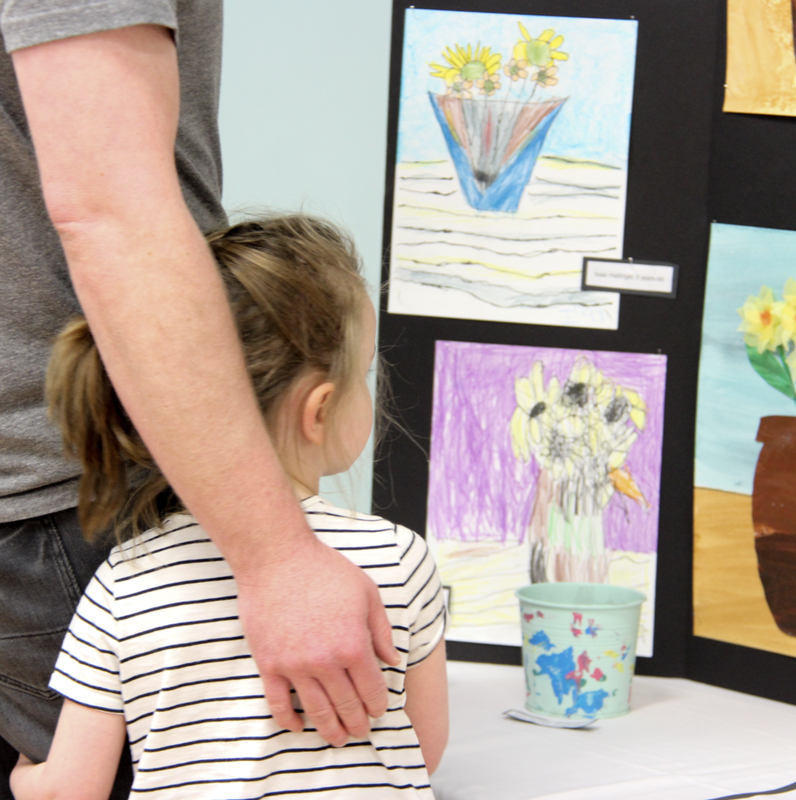 Our Creative Arts Center is a loving home that nurtures the creative minds of our little ones, creates a lasting love for education and the arts, and inspires a passion for learning. We build academic, emotional, and creative confidence through our comprehensive curriculum based on the creative and fine arts; encouraging a curiosity for knowledge, a desire to excel in educational and creative settings. Our curriculum is centered around thematic units and related literature to extend and connect all areas of content. This allows little ones to see the continuity of his or her learning and the concrete application of skills. Most of all, learning will be exciting and fun! 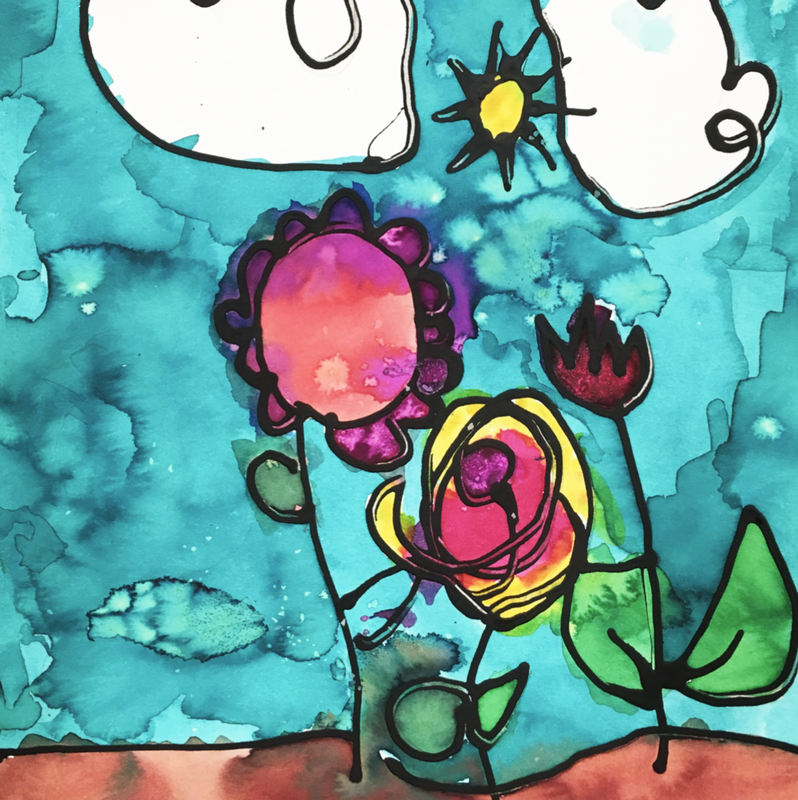 Registration for 2019 - 2020 classes is now OPEN for all 2, 3 and 4 year old artists! Please see below to enroll automatically via our online portal, or contact us to set up a tour today to see if BCA Creative Arts Center is the home for your little one to love and grow in the arts! At BCA, we believe learning should be exciting and fun! 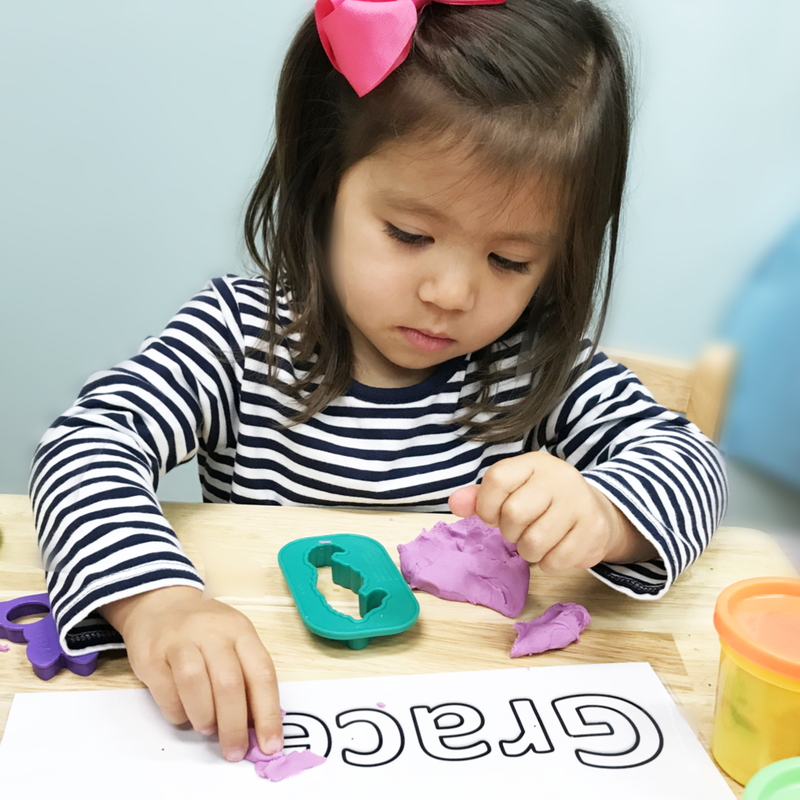 We integrate play into a large part of our process to keep little ones engaged and ensure that their relationship around education is built upon discovery and curiosity.View a typical day below! Please select your course listing and we will follow up with you!